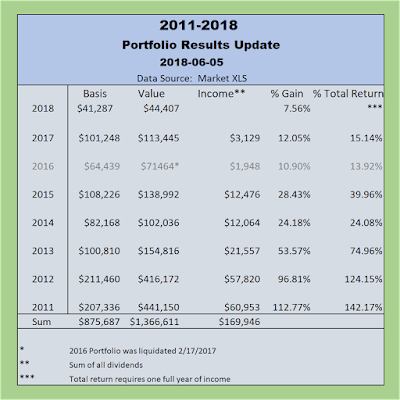 As an income investor and reader of this blog, you cannot lose sight of our major investment objective which is to retire with income that grows. Dividend Machines are the stocks I use to create ever increasing and safe income over time. I also use covered calls and discount bonds in my three legged strategy to create retirement income. No strategy is perfect. 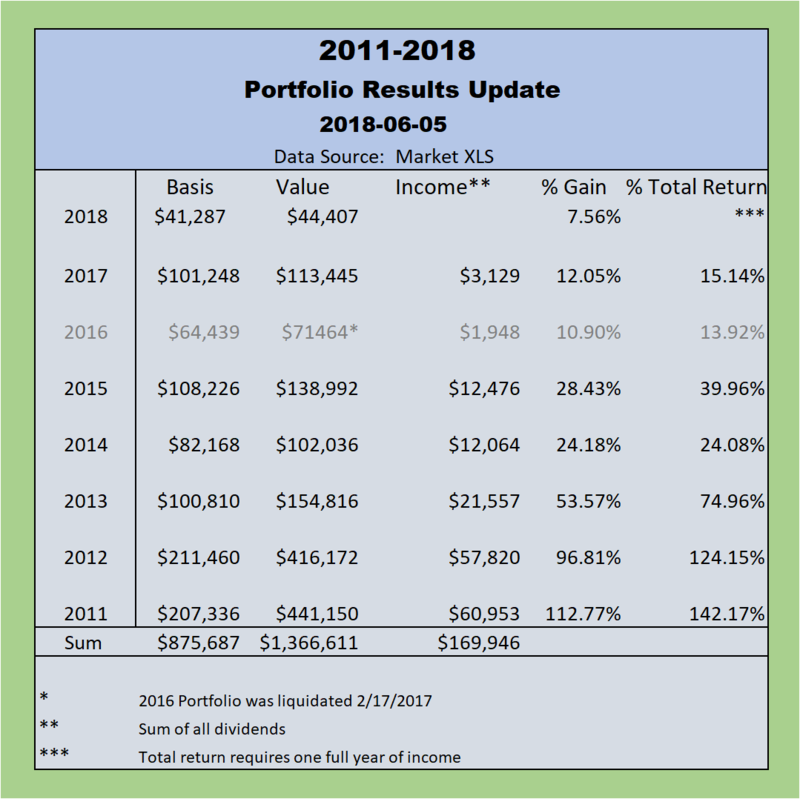 Take a look at how the dividend strategy has worked by reviewing the portfolios created so far. Only you can decide if this strategy is for you. To review the criteria I use to select a stock as a Dividend Machine, please click on the page Dividend Machine Criteria.